Who says winter can’t be fun! 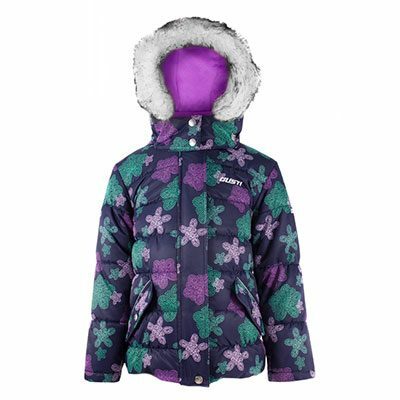 The Gusti Gabi Girl’s Snow Suit is bright and full of color. Plus it’s cozy too. Parents love Gusti because it’s designed in Canada where we know winter.